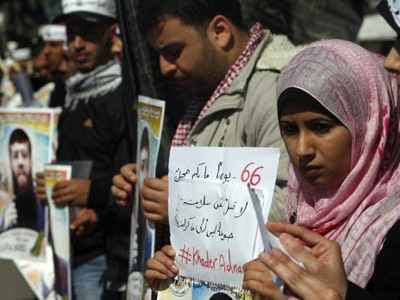 Israeli authorities are trying new methods to end hunger strikes among Palestinian prisoners. The measures include canceling prisoners' rights to family visits and confiscating of their possessions. 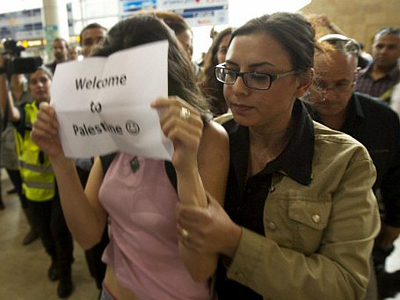 "Privileges such as family visits have been revoked and items such as electronics have been confiscated," Sivan Weizman, a spokesperson for the Israeli Prisons Authority said Monday as quoted by Reuters. Amani Sarahna of the Palestinian Prisoners’ Club, an advocacy group for Palestinians jailed in Israel, says prison authorities conducted extensive searches of the hunger strikers' jail cells. "All the prisoners' belongings were confiscated except their towels and their shoes," Saranha explained. She says even salt was taken away from the prisoners – the only calorie-free nutrient they ingest. The measures taken by Israel are aimed at the 1,200 Palestinian prisoners currently on hunger strike to protest against extended detention without trial and to demand better prison conditions. Also on Monday, an Israeli military court also rejected the appeals of two Palestinian prisoners who have been refusing food for 55 days, according to their lawyer and a Palestinian rights NGO. The judge ruled that the two men were "responsible for their own state of health," which was described by a prison hospital as "rapidly deteriorating." Last Tuesday 3,500 Palestinian prisoners out of a total of 4,699 currently detained in Israel went on a collective hunger strike. Over a thousand have been on strike ever since. 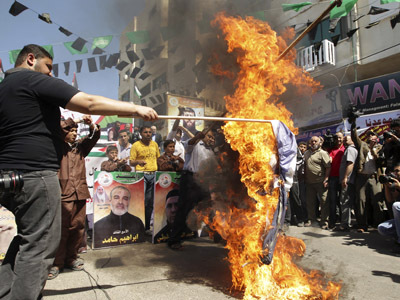 The action was sparked by the hunger strikes of two other Palestinian prisoners, Khader Adnan and Hanaa Shalab. Adnan went 66 days without food and was able to get Israel to agree not to extend his detention beyond the original order. Shalab got released after spending 43 days on hunger strike on condition that she is exiled to Gaza in the next three years. Israel continues to use so-called "administrative detention" legislation that dates back to the British protectorate of the region. The law allows Israel to hold suspects under arrest indefinitely without charges being brought against them, simply by renewing the implied maximum six-month period of detention time after time. There are currently 319 persons under "administrative detention" in Israel. Israel has 17 detention facilities across the country and the West Bank. According to Israeli data, 3,864 of the total number of inmates are from the occupied West Bank, 475 are from Gaza and 360 are Arab Israelis or from the Israeli-annexed East Jerusalem. 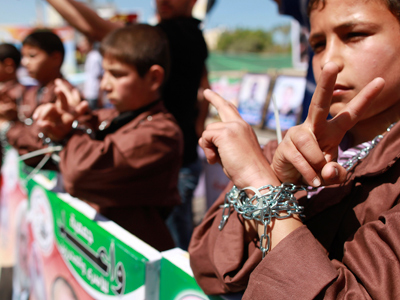 Palestinian data indicates that 534 prisoners – over one in ten – are serving a life sentence. 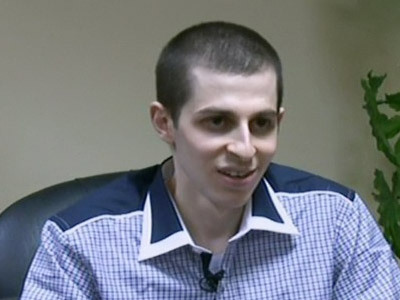 The number of Palestinians behind bars went down significantly last year after Israel released 1,027 inmates in exchange for Israeli soldier Gilad Shalit, held captive by Hamas for several years.